Our product range includes a wide range of fantasy brown marble, carrara white marble, travertine stone, cast stone, brown marble stones and kota stone. 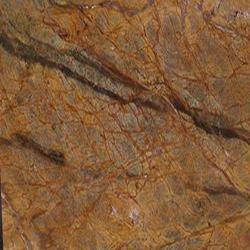 Fantasy Brown Marble is a beautiful , flowing pattern of apricot, pwwter, and chestnut. This incredibly varsatile material can be used in interior and exterior installations , even in temperatres that dip below zero. 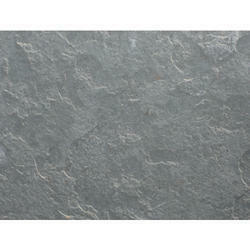 it is perfect for residentail or commercial marble counetops , walls and floors . We Yashoda Mica & Mining Pvt. ltd. jaipur, Rajasthan, Based Unit. We Offer Indian Cast Stone at a Affordable Price We are prominent Exporter, Manufacturer, Supplier, Trading Company of Cast Stone in Jaipur, Rajasthan, India. 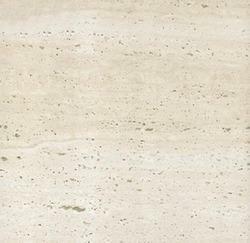 Our company has earned widespread appreciation through our product Brown Marble Stones. 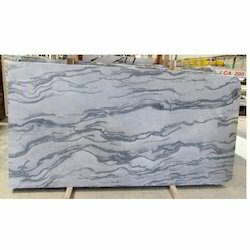 We have procured best of the materials only from renowned and reliable vendors to manufacture these marbles. These marbles are robustly designed and accurately crafted. This product is available in a wide size and pattern range. 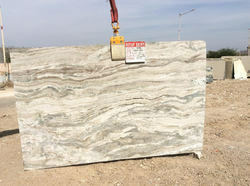 we are leading exporters of Kota Stone.